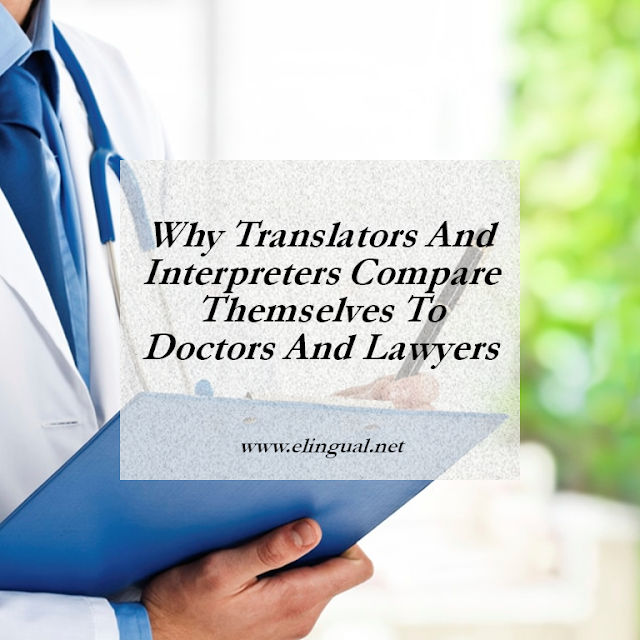 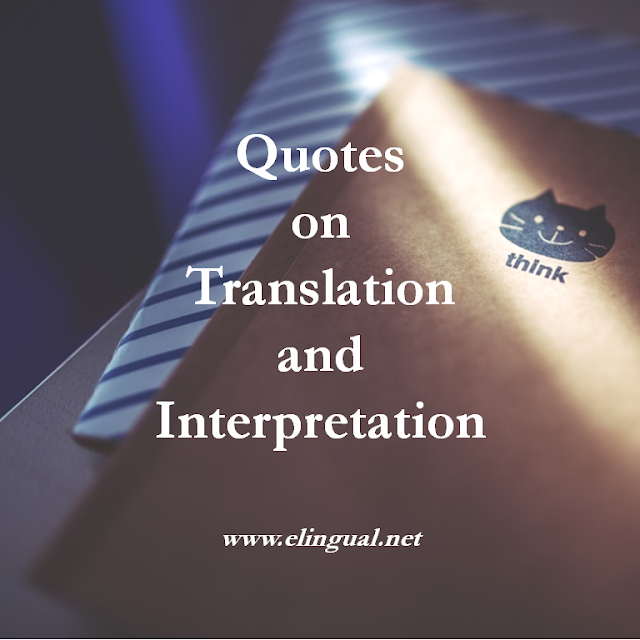 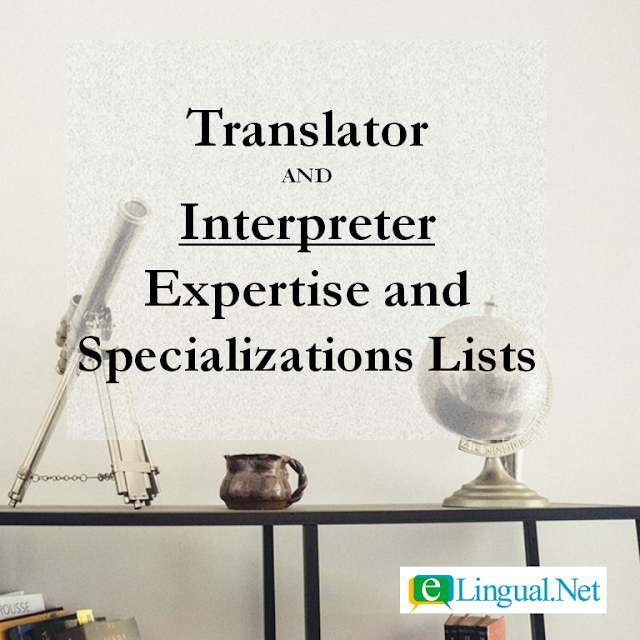 There is a saying in Spanish that answers the Quality vs. Quantity debate once and for all, it goes something like this, "El que compra barato compra cada rato", a rought translation is "He who buys cheap, buys often" and a similar English expression is, "What you buy cheap ends up in the trash heap". Go to our store here. 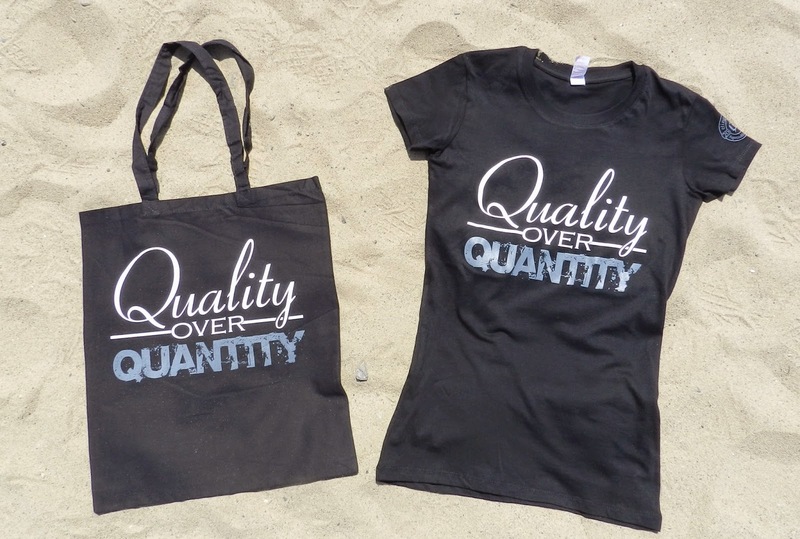 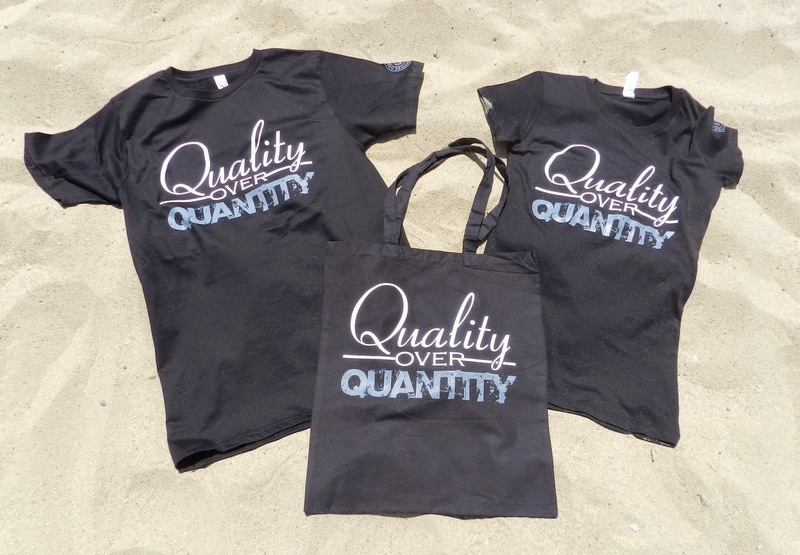 Women's 'Quality over Quantity' shirt and matching tote bag. 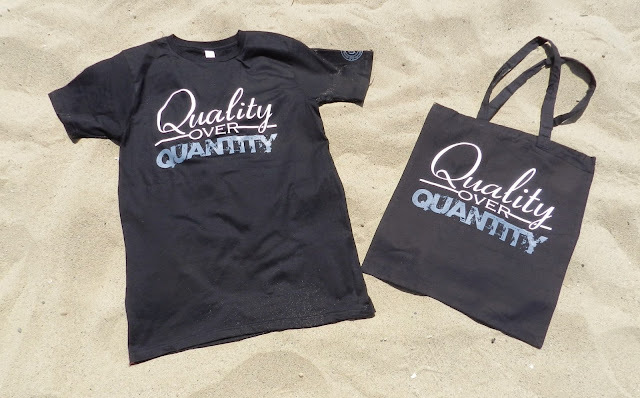 Men's/Unisex 'Quality over Quantity' shirt and matching tote bag. 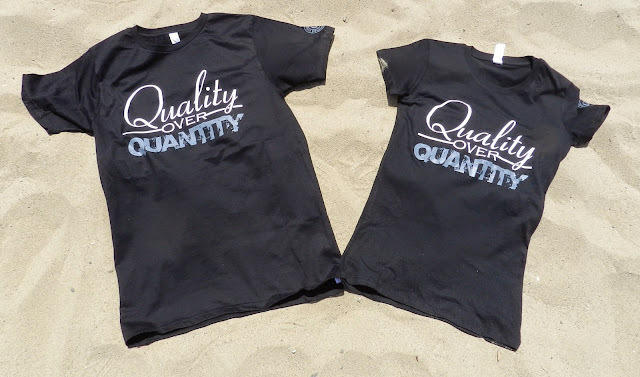 'Quality over Quantity' men's/unisex & women's shirts. 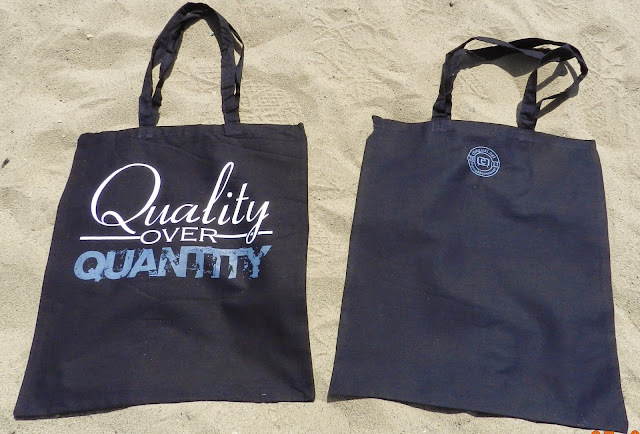 'Quality over Quantity' tote bag.